The United States House of Representatives Majority Whip is currently led by Steve Scalise. He is also Louisiana’s first congressional district’s incumbent representative. He has been serving the position since his election to office in 2008. Before that, he was the representative of Louisiana’s 82nd district from January 1996 to January 2008. Steve who is a member of the Republican Party is supportive of President Trump’s actions and leadership. In another aspect, he was shot while in a congressional baseball practice in Virginia by a gunman who opened fire and injured four people including him. He was in critical condition but is slowly recovering and under therapy. 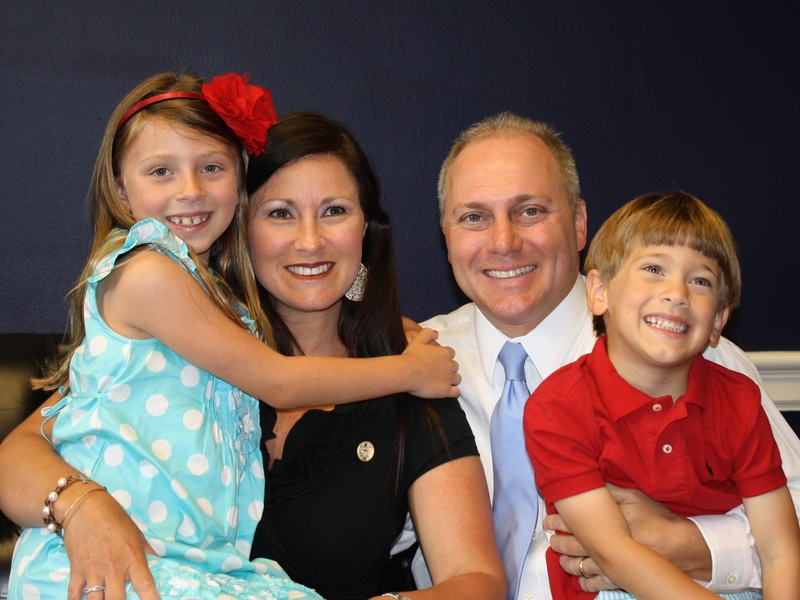 Stephen Joseph Scalise was born on October 6, 1965, in New Orleans, Louisiana. He grew up with two siblings namely Glenn and Tara Scalise. His parents are Carol Ann Schilleci and Alfred Joseph Scalise. Both his parents come from Italian descent, particularly from Calabria and Sicily. His father was a real estate broker. He died on October 8, 2015. He was the son of James Scalise and Madeline Accardo. Though Italian, he was already born in Garyville, Louisiana. He spent more or less his 50 years working as a realtor. After his first wife, the mother of Steve, died, he married again to Maggi Penfold. She was a business manager at Blue Ox Environmental Planning Services, LLC. Steve’s father succumbed to cancer at the age of 77. He was educated at the Archbishop Rummel High School and studied a degree in Bachelor of Science in Computer Programming at the Louisiana State University. While studying, he enlisted to be a member of the Acacia fraternity while rendering service to the American Italian Renaissance Foundation and American Italian Cultural Center. On September 4, 2005, he married Jennifer Ann Letulle at the St. Louis Cathedral. They then traveled to Europe for their honeymoon. Jennifer also grew up in Louisiana and was educated at the Jackson Fundamental Magnet High School. She was once a girl scout when she was still in school like Steve. They have two children together, Harrison and Madison. 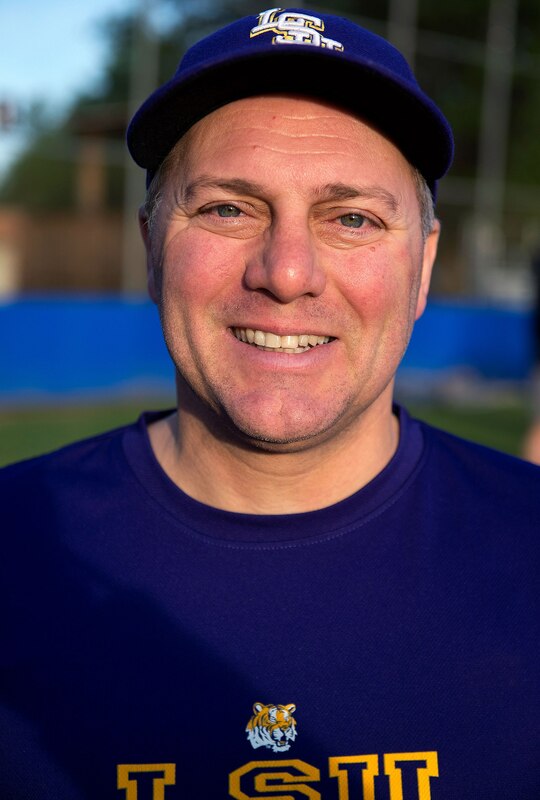 Steve was practicing with the Republican Team in Alexandria, Virginia, for the Congressional Baseball Game when James Hodgkinson fired his rifle. That day on June 14, 2017, Steve was hit in the hip along with three other wounded individuals. He was taken to MedStar Washington Hospital Center and was operated immediately. He was in a critical condition after his internal organs were hit and severe bleeding occurred in his system. Seven days after his initial confinement, it was reported that he was in a fine condition, but on July 5, 2017, he was sent to the ICU after getting an infection relating to his injury. He was finally released on July 13, 2017, and is still getting therapy so he can walk properly again. In 2014, he had a net worth of about $20,999, which makes him the fifth least wealthy congress member. His net worth is 102% less than the average net worth of other members.